On the 31st of January 2017 Team Tebulo will skate the alternative Elfstedentocht, an alternative to the classic Dutch ice-skating tour through eleven towns, on the Weissensee in Austria. Their goal is to raise as much money as possible for the Lion Foundation, to fund their Siberia project. 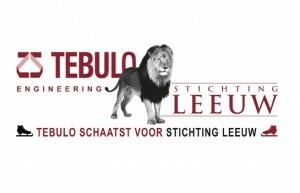 In the past few years Tebulo Engineering B.V. has closely cooperated with the Lion Foundation, by developing the hunting simulator. Here’s a chance for you to support this ice-skating team and the Lion Foundation!